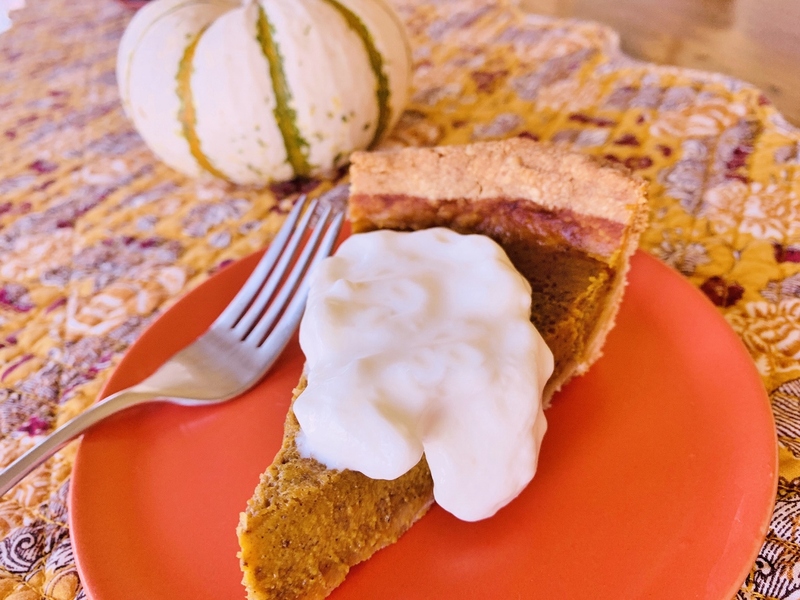 Gluten-Free Pumpkin Pie - Recipe! - Live. Love. Laugh. Food. I don’t have any food allergies or hangups about what I can eat, except for bananas. Yes, that’s a long story, one which I don’t feel like discussing right now, however there are no banana recipes on my blog. Gluten is a big issue in our country, one which I don’t always agree with because the source of the gluten is probably the main issue, not gluten itself, except if you have Celiac Disease. 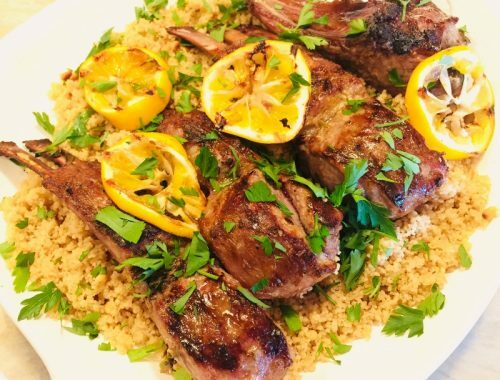 However, I do play in the gluten-free world because it’s popular and I do think there is something about the different textures in cooking and baking that I like. Gluten-free flour is everywhere, it comes already mixed in a bag and most of them are a similar combination of potato starch, cornstarch, rice flour and a few other binders. People ask me which one I prefer – any of them are fine. 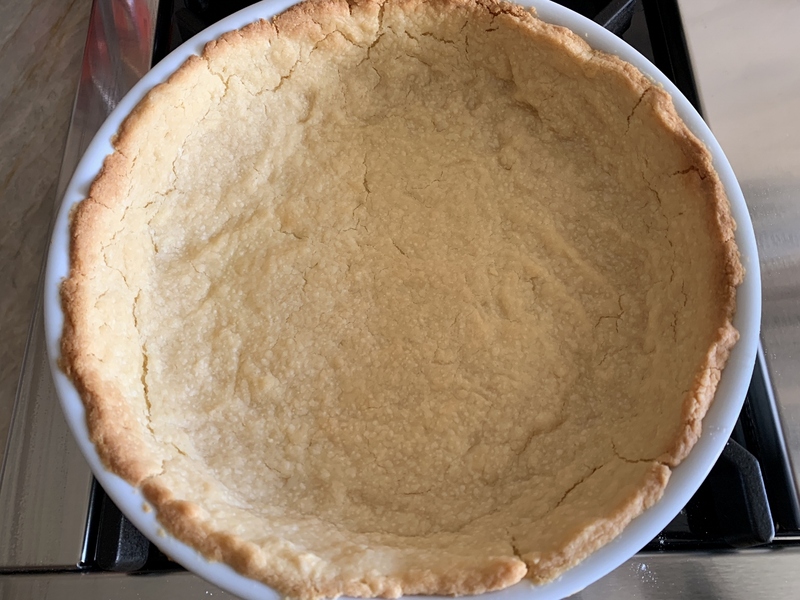 I decided to make a gluten-free crust for the base of my pumpkin pie this season because I wanted to see if it held up to my standards, by golly it does. The crust is actually crunchier because gluten-free flour is much drier than regular all-purpose flour and it browns up quiet nicely in the oven. The filling is pretty much the same, except I added a couple of egg yolks to the mix and less cream for a nice richness without watering down the pumpkin taste. The spices are the usually suspects of ginger, cinnamon, nutmeg and cloves and I prefer a combination of maple syrup and dark brown sugar for a rustic sweetness. 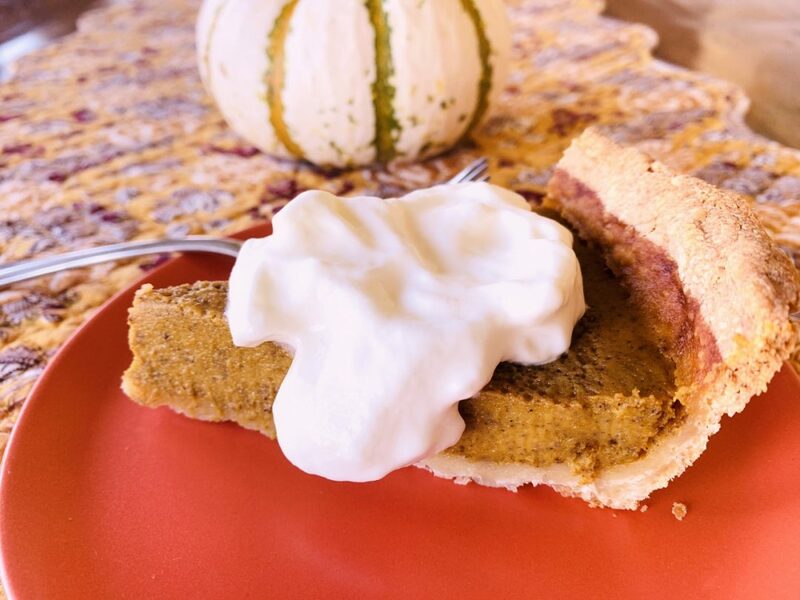 Overall, most people won’t be able to tell if this pumpkin pie is gluten-free or not – so why not? I think it’s a nice addition to your holiday meal. Preheat oven to 375 degrees. 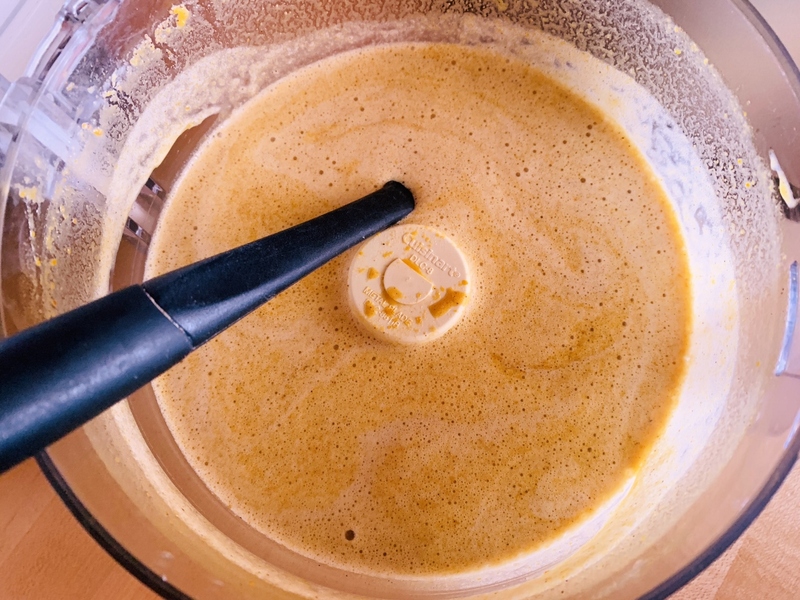 In a food processor, mix together gluten-free flour, sugar and salt. Pulse 5 times to combine. Add diced butter and pulse 10 times, or until coarse crumbs. 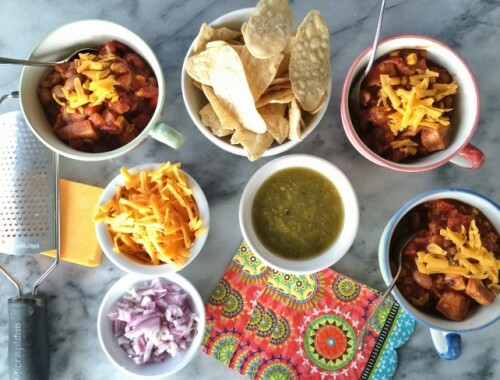 In a measuring cup, mix together water, sour cream and vinegar. Add to flour mixture and pulse until dough just begins to come together, about 20 times. Dump dough out onto counter and form into a large disc. Cut disc in half and wrap each half in plastic wrap, press into discs (this recipe makes 2 pie crusts). 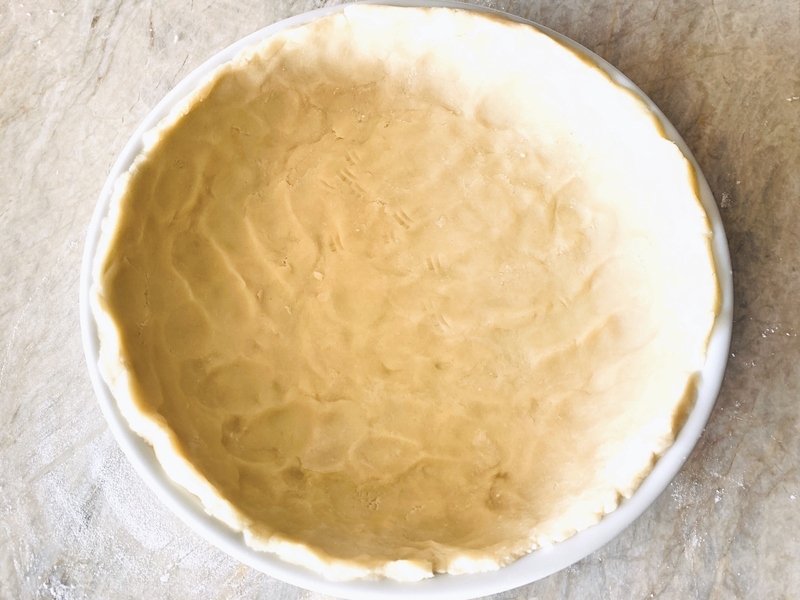 Refrigerate dough for at least 30 minutes – you can freeze remaining pie crust for later use, or double filling and make two pies. 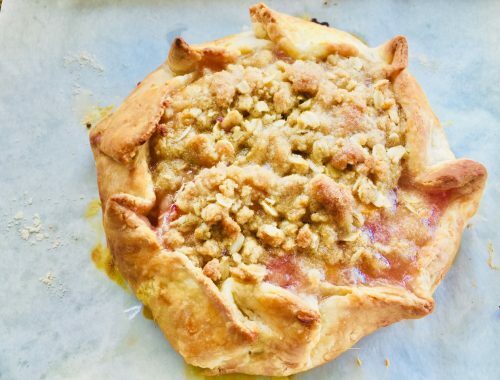 Remove plastic wrap from dough and press dough into pie pan, it’s easier to press than to roll out because this dough doesn’t have much structure without gluten. Place in freezer to chill for 20 minutes. Remove from freezer and bake for 12 minutes or until lightly golden brown around edges. 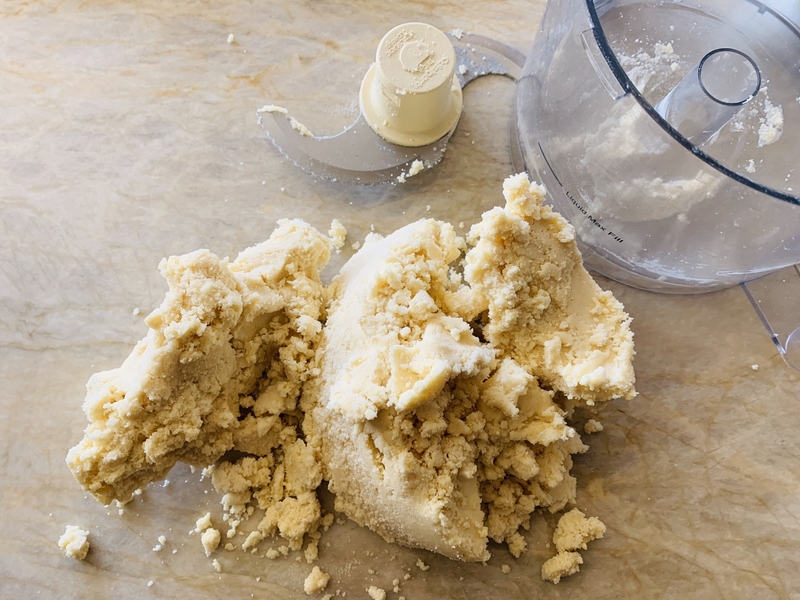 While pie crust in baking, add all filling ingredients to food processor and puree until smooth. Turn oven down to 350 degree and pour filling immediately into hot crust. Bake for 30-40 minutes, or until center is firm. Remove and cool to room temperature. Either chill or serve pie room temperature with whipped cream. It can be made one day ahead. Enjoy!